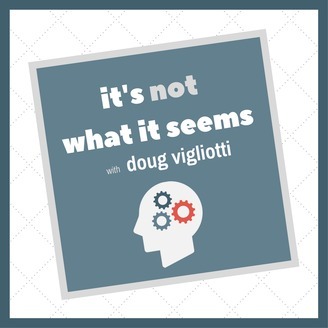 It's Not What It Seems is a podcast to inspire open-mindedness. 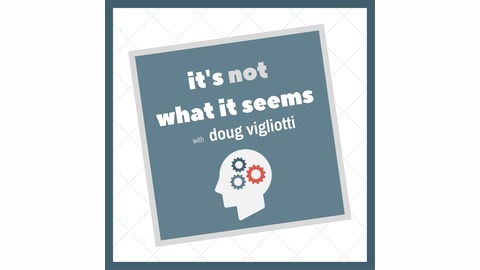 Join bestselling author and sales strategist Doug Vigliotti as he chats with creatives, professionals, and entrepreneurs about their work, processes, and ideas. In solo episodes, he shares audio-articles that will give you fuel to think differently. Hopefully. Maybe. Possibly. But then again, that's what this show is all about.